BUT IT ONLINE: Priced Right at .99 cents! Tevan Zaber wants to be a detective. But how far is he willing to go to get it? Thrust into the dark underworld of real vampires, reality begins to blur into the society of role-playing. 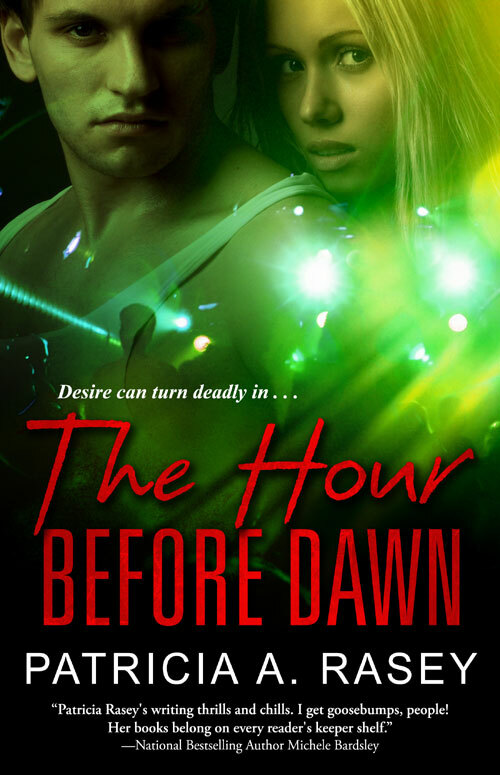 Can Krystal Braxton, who wrestles with her own demons, save Tevan from becoming one of them? Together they must infiltrate the occult covens to save the city from a blood-thirsty killer resurrected from a year’s old case as they enlist the help of Fairview Park’s lieutenant, Cole Kincaid.